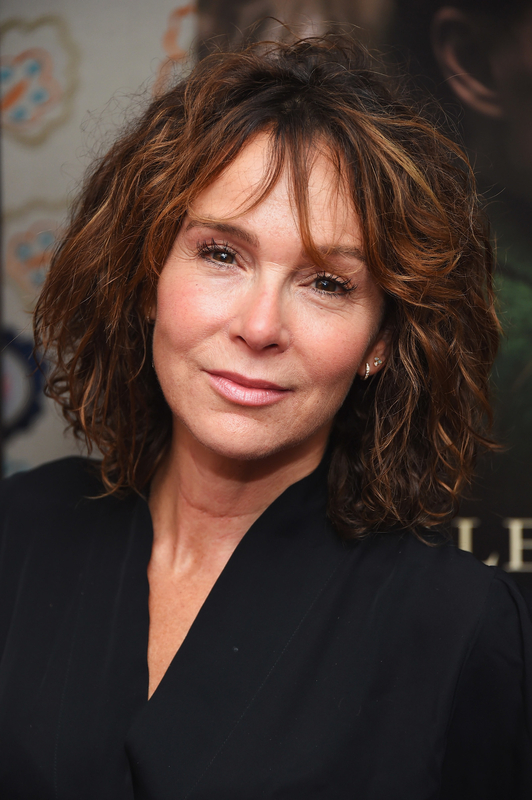 Jennifer Grey is still acting, most recently starring in Red Oaks. 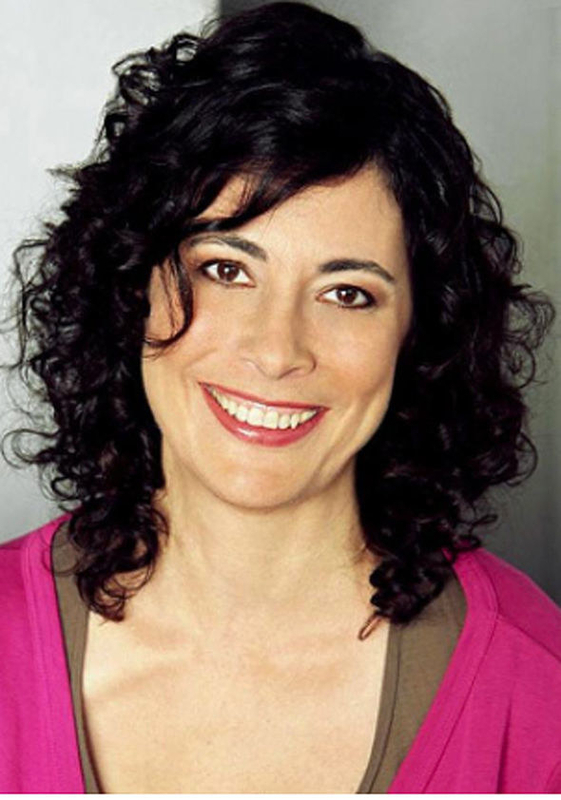 She's also been the voice of many characters on Phineas and Ferb and appeared on Dancing With the Stars. 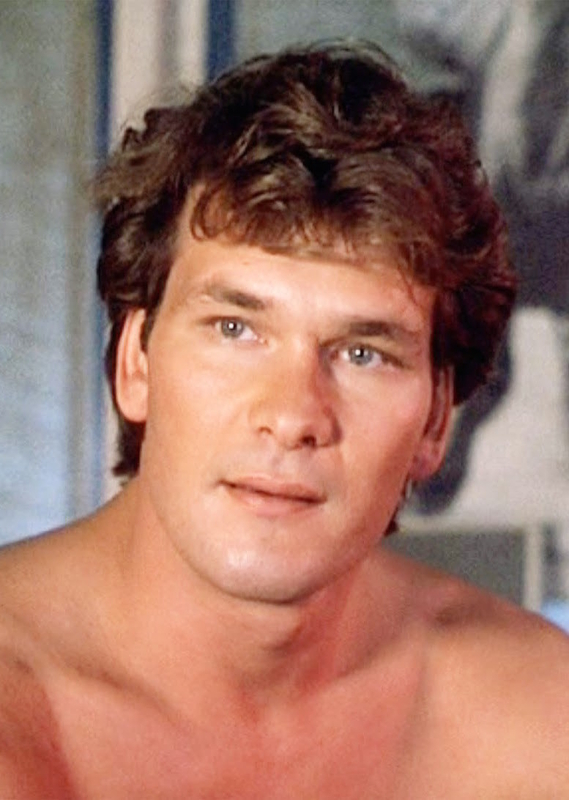 Patrick Swayze went on to have long career in Hollywood and appeared in movies like Ghost, Road House, Point Break, and Donnie Darko. 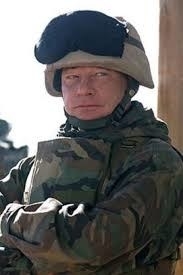 He died in September 2009 from pancreatic cancer. 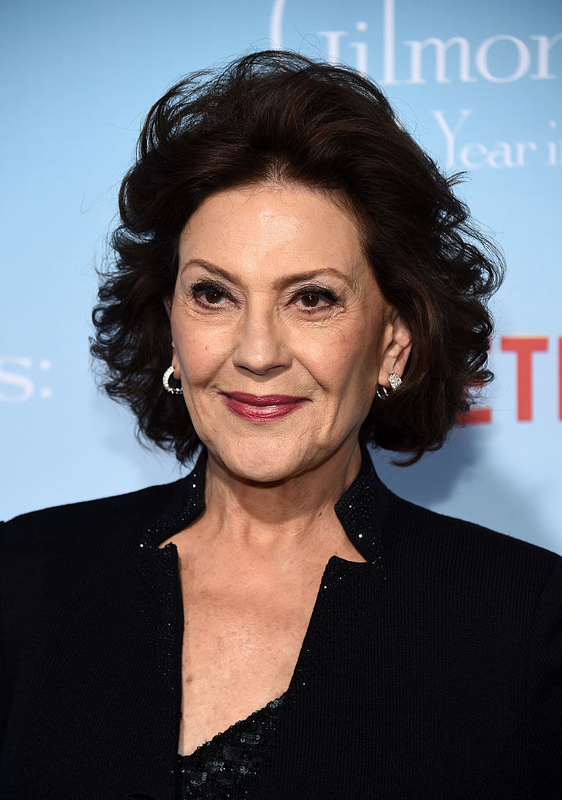 You probably know Kelly Bishop as Gilmore Girls matriarch Emily Gilmore. 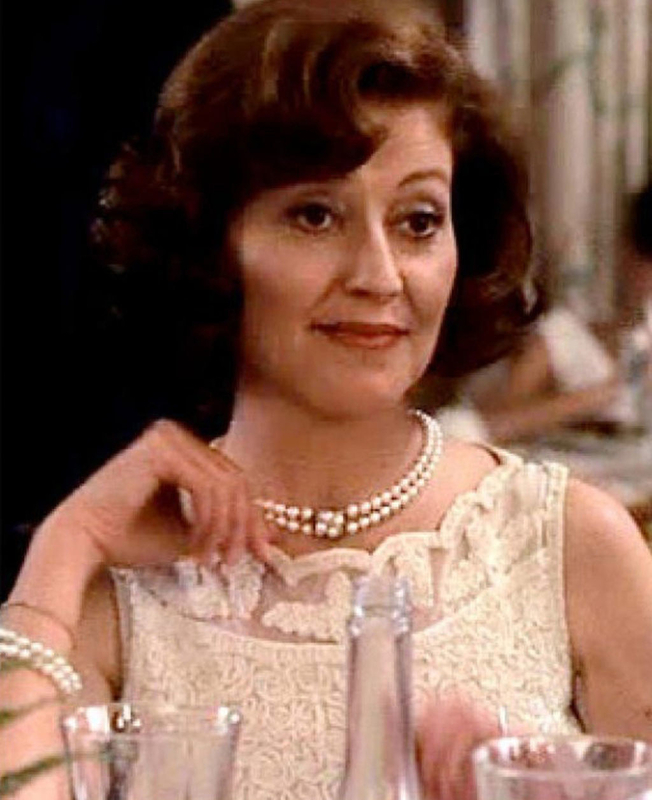 She also appeared on The Good Wife, Bunheads, and The Thorns. 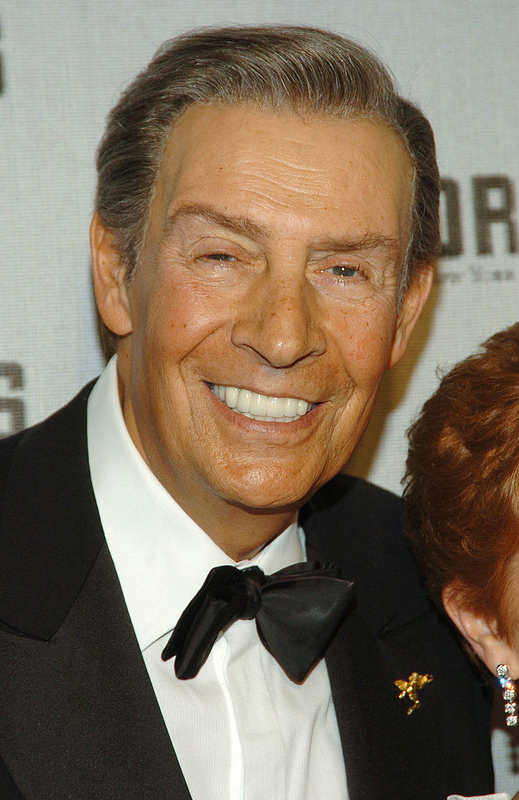 Jerry Orbach went on to be the most recognized and beloved face of Law & Order and was the voice of Lumière in Disney's Beauty and the Beast. 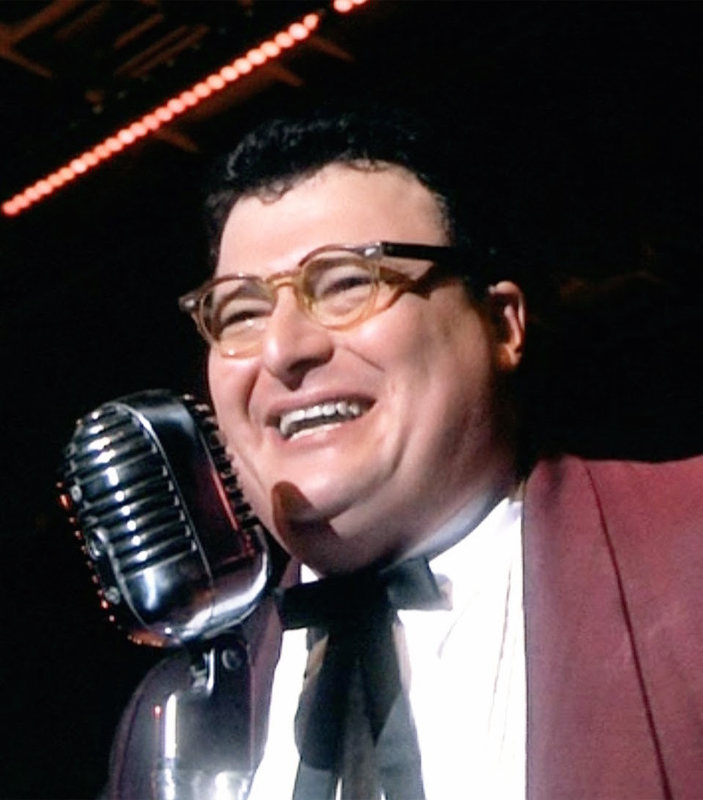 He died in 2004 at the age of 69. While she still occasionally acts — One Life to Live, Ellen, Doctor Doctor — Brucker has gone on to become a screenwriter. 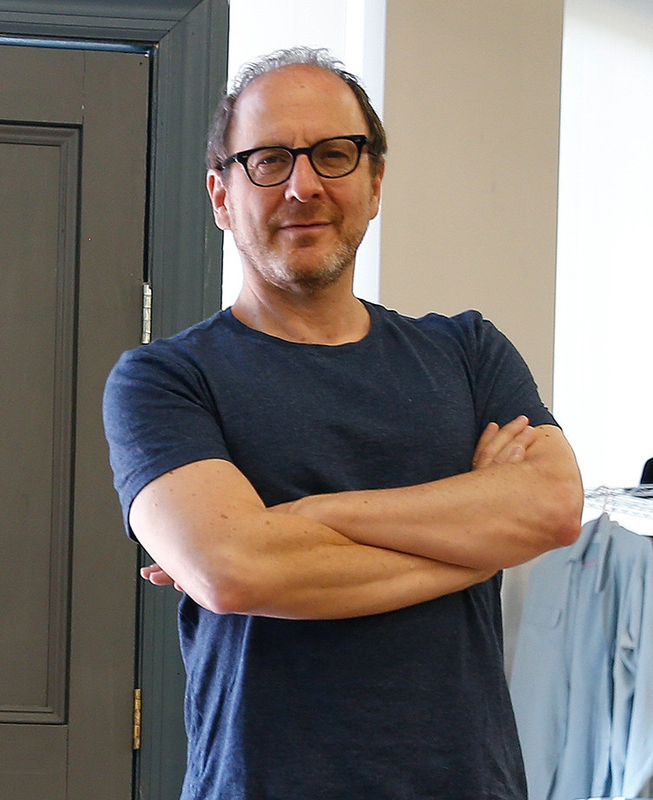 Lonny Price made the switch from acting to directing and has directed Live From Lincoln Center since 2005, as well as episodes of Desperate Housewives, 2 Broke Girls, and One Life to Live. 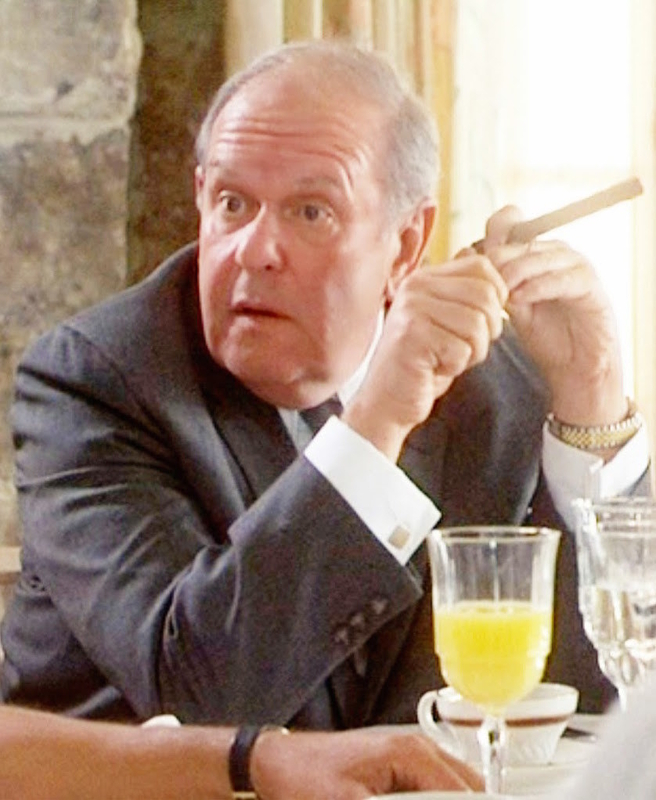 Jack Weston had a long, storied career in Hollywood from the 1950s onward, until his last film Short Circuit 2, in which he played Oscar Baldwin. He died in 1996. 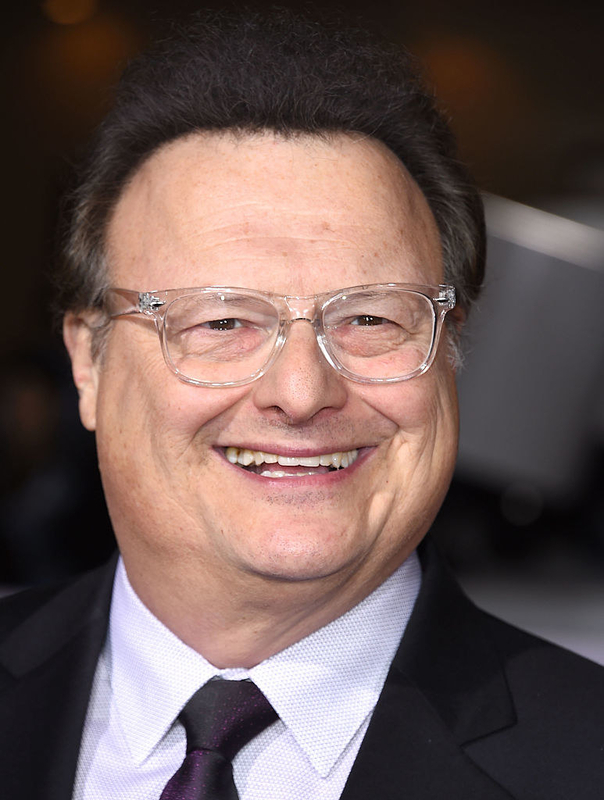 Wayne Knight has been in many things, but seeing his face will likely make you want to shout "Newman!" à la Seinfeld. 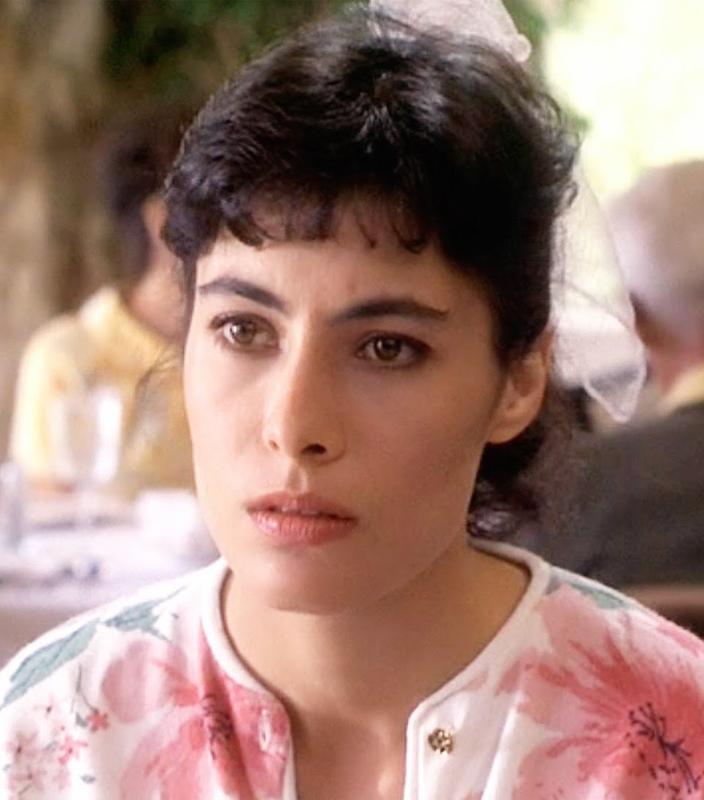 Rhodes also played Tina Tech in 1983's Flashdance but hung up her acting hat after 1991's Curse of the Crystal Eye. 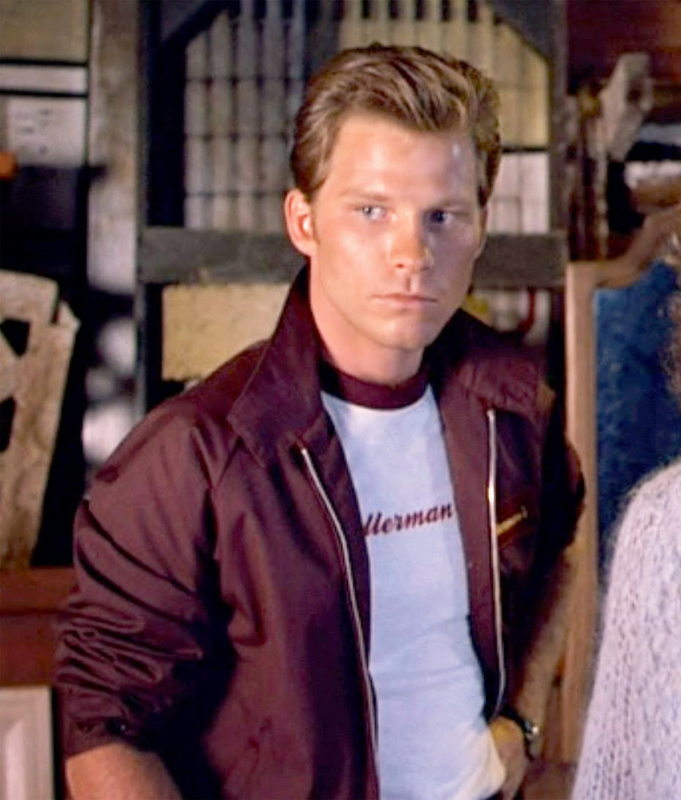 She also starred in the music video for "Rosanna" by Toto and was married to Richard Marx from 1989 to 2014. 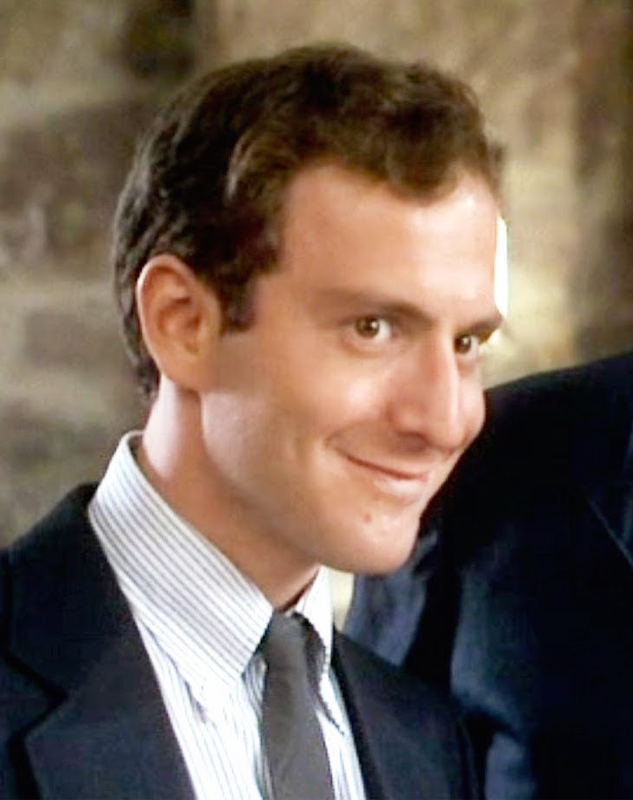 For an even more recent photo of Rhodes, click here. 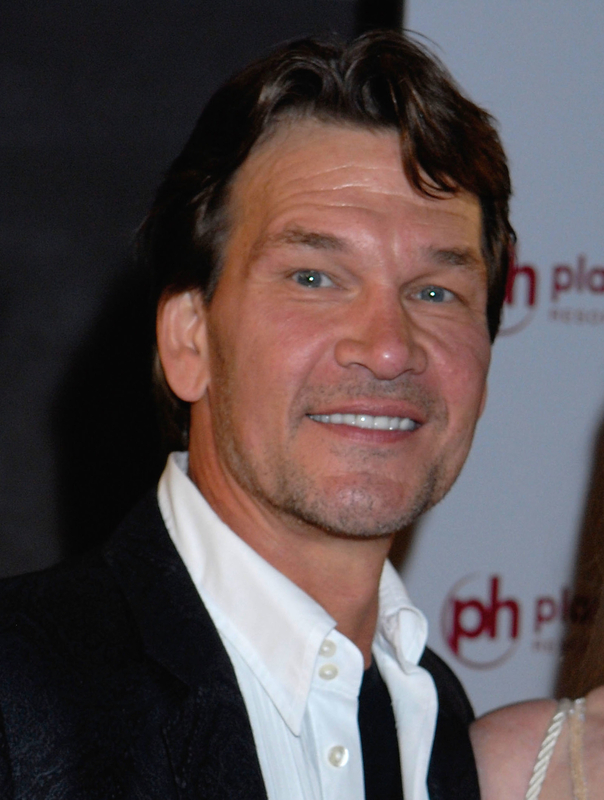 Jones recently played Peter on Rescue Me and has appeared on many episodes of Law & Order. 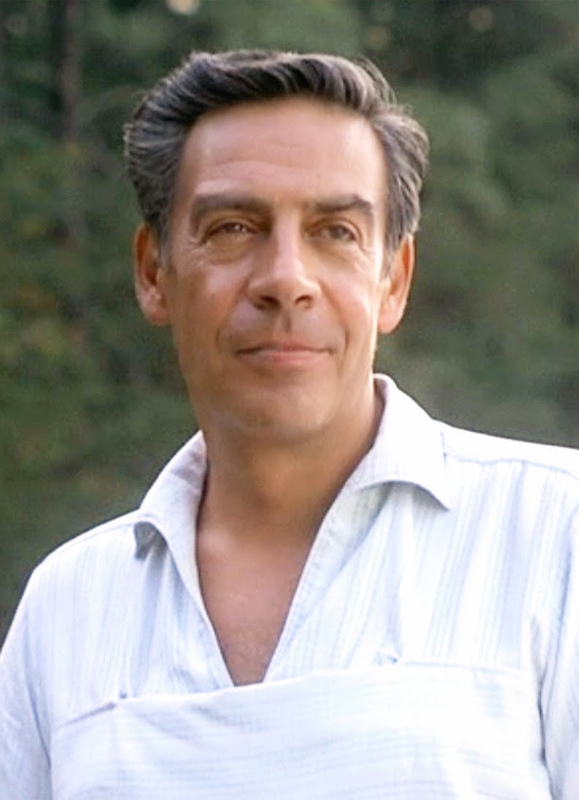 Max appeared in 4 movies — Fear, Anxiety & Depression, Dirty Dancing, The Alan King Show, and Diner before his untimely death in 1991 of a heroin overdose at the age of 32.